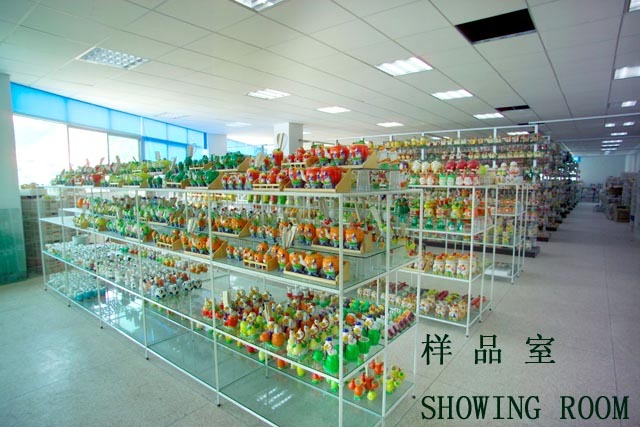 Prosperity Arts & Crafts Co., Limited, established in 2007, is an export-oriented enterprise specializing in the design, development, production and process of various Crafts and Gifts (Ceramic / Poly resin / Metal material, etc). Our importers and wholesale clients from the US, Europe, Oceania and Russia have benefited from our wide varieties of products. We are able to ship them in 6 to 12 weeks except for very large orders of more than 500,000 pieces for one order. In order to ensure the quality of our products, we allow the third-party inspection companies or agents to inspect the goods. Aside from that, our strict QC department checks the final products before and after packing. We even send you pictures for your reference. With flexible payment terms of 30% deposit and 70% balance before delivery, we hope to do business with you. We sincerely welcome new and old customers from all walks of life to contact us for business relationships and achieving mutual success! Step One: We get pictures or designs (sketch) from your company. Step Two: Our development colleague will start sculpt new design from your design files or Pictures. Step Three: If you provide samples for us, we will copy it directly - that's very fast. Step Four: Once we finish copy samples, or finish new design sculpts, we will send pictures to you to confirm it first before we process the mold. Step Five: After getting the confirmation from you about the sculpt sample, we will start working on the sample molds and resin samples. Step Six: We need a few days to work on the resin samples and paint it. After we finished painting, we will send pictures to you to confirm again. Step Seven: Once we get finished sample approval from your company, we will arrange the delivery of our samples to you. Before we deliver the samples, we need your advice: Company Name, Contact Person, Phone Number, Postal Code and your Courier Account Number. When you receive the samples, if something needs to be modified, you can send email to us and we will follow it very quickly. We will take picture for the final approval or send samples for the final check. After confirming all things for samples, you can place order and we will follow the quantity, delivery time, packing and shipment for your company. 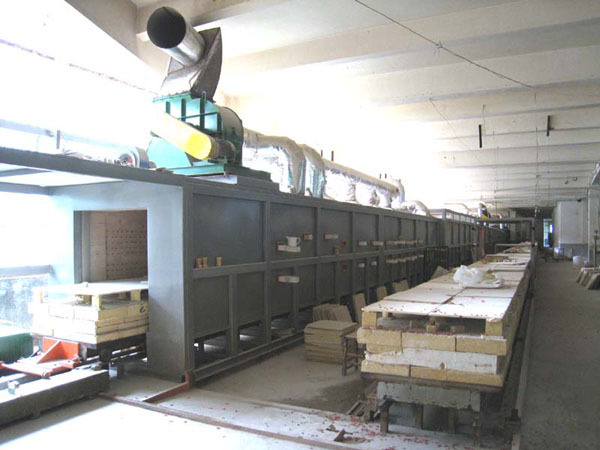 We follow all of product production as per your required details. 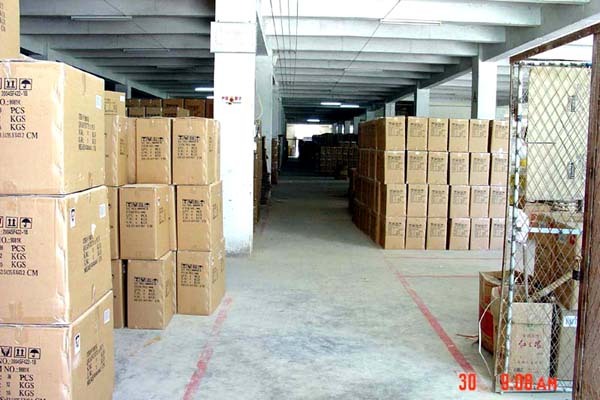 We ensure all of products are packed as same as your requirement. We follow all your order goods delivery on the board and shipping to your required seaport or airport. We follow all of local charge at our side if your order quantity reaches our minimum quantity.